Yuvraj Singh the cricketeer has Mars is the ruler of his sign Scorpio(Though he is Sagittarius as per sun sign).Number 3 (Jupiter)& 9(mars) are important for him. 2016 = 2+0+1+6 = 9= mars has given him the lead in T20 cricket series in Australia.
. The direction ruled by his lagan/ascendant is north, that means he is better posies in North India based cricket matches. He is a passion driven person and could do miracles due to his passion in cricket ..
Yuvraj Singh’s ascendant Lord is in the XIth house of gains, so Yuvraj Singh will generally get good gains and have great qualities, also would have world fame and plus proper gains from Based on his placement of his ascendant in 11th house. We know all this is true for Yuvraj Singh. Now sudden turnaround in T20 cricket matches in Australia have given him a flip in image to better.Earlier he was it seems playing slow. IN year 2016 Yuvraj Singh’s Jupiter is a bit weakened in transit in 10th house in its transit, but it could still give gains for his career and give him good name. It means improvement of family as aspect (drishti) on 4th house of family and mind is there. He might get more inclined to dharma and ethical living could come in the year 2016. There could be significant gains in wealth and also status in cricket circles could be there due to aspect (drishti) on 2nd house due to cricket . There is also an aspect (drishti) on 7th could mean better adverting offer offers or marriage happening for Yuvraj Singh. In Yuvraj Singh’s horoscope Rahu transits in 10th house, has an aspect (drishti) on the 4th house and also sends energy to 2nd house of wealth flows , earning capacity status. 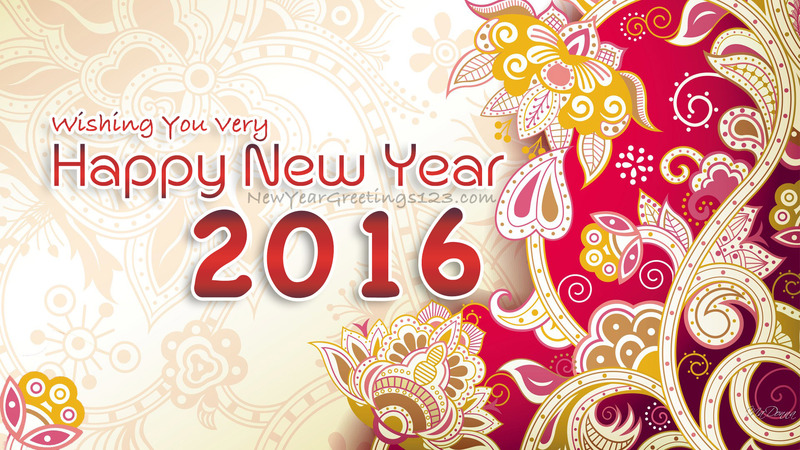 It also aspect (drishti) on his 5th house of fun and romance in year 2016 apart from cricket . So over all gives Yuvraj Singh in year 2016 the ability to do un conventional actions that are of surpising Sudden turnaround in the last over of T20 cricket series in Australia is a clear example of the same.
. Yuvraj Singh’s mind could be troubled by people with low ethics or people who are against him within cricket circles. This could cause trouble in family. He has to take care of his image as well.